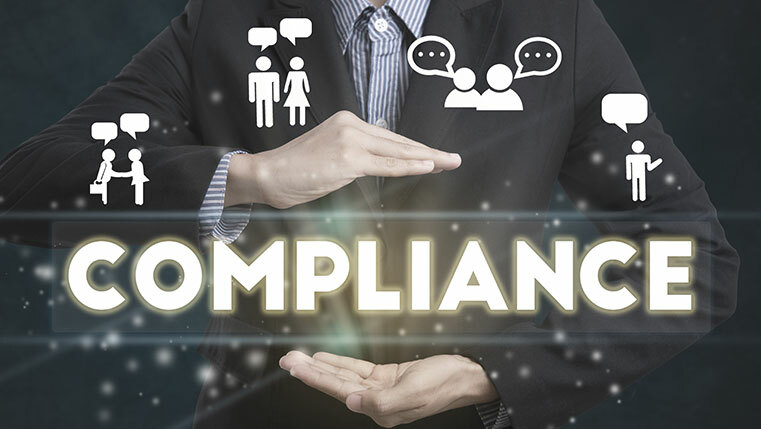 Compliance courses are infamous for being the unavoidable training your employees need to undergo every year. Is there a way to remove the sting of boredom from compliance courses? Is there a way to make them engaging? Well, there are a few ways, which when considered, can make online compliance courses appeal better to your employees. Curious to know the ways? Check out our infographic below.